UK’s favourite letting only property portal, Lettingweb.com makes searching for properties to rent in the UK even easier with a touch of a button in the palm of your hand. 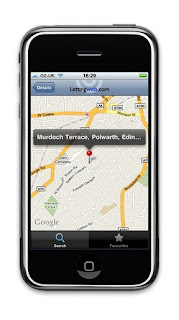 In order to be the first to enquire about the property of your dreams, Lettingweb recommends using the iPhone’s GPS. According to the Lettingweb, if you want to find your current location in the UK you can search for available flats or houses to rent nearest you with a quick tap of a button. The great advantage of the application is that besides providing information where properties are, there are a slick photo slideshow of the property and contact information of the agent. 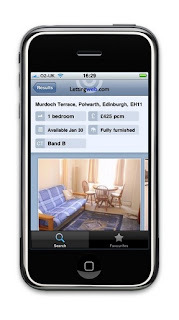 Using Lettingweb iPhone App seems very comfortable, especially after reviewing the key features.